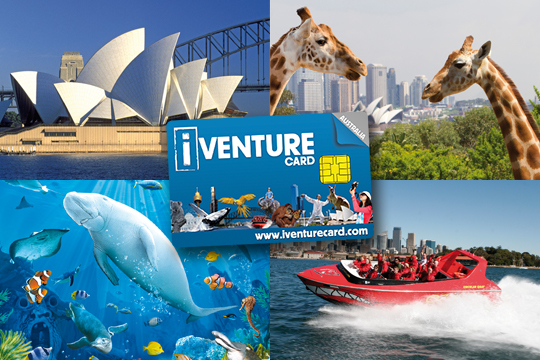 Sydney Flexi Attractions Pass has Sydney’s best attractions and things to do covered for 1 single price. who want to see it all! 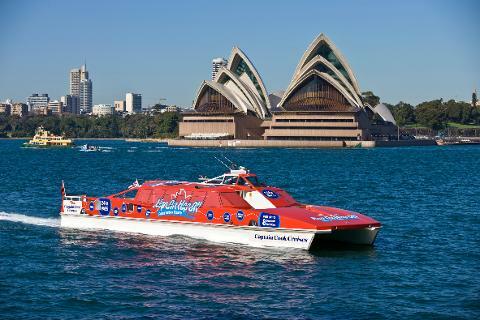 OZ Jetboating and many more to choose from! Packages Available offering 3, or 5 Flexi attractions tickets. Flexi attraction tickets may be redeemed for any offer at participating attractions. 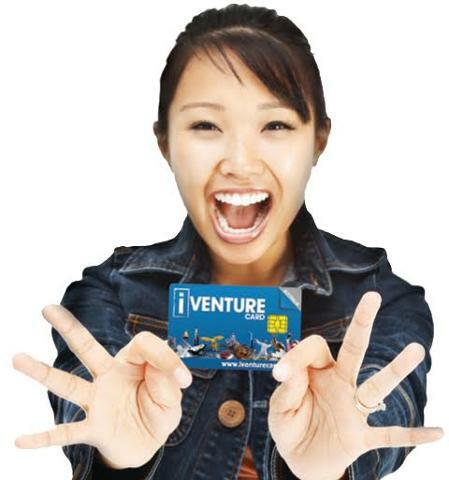 Any unused benefits will expire 3 months from date of card issuance.